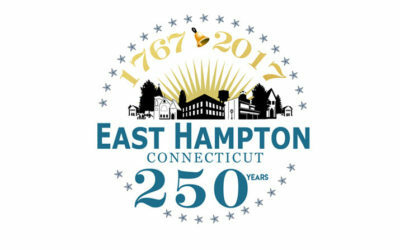 East Hampton, CT Author and Historian Marty Podskoch scripted a brilliant solution for fragmented families and town-tied locals. 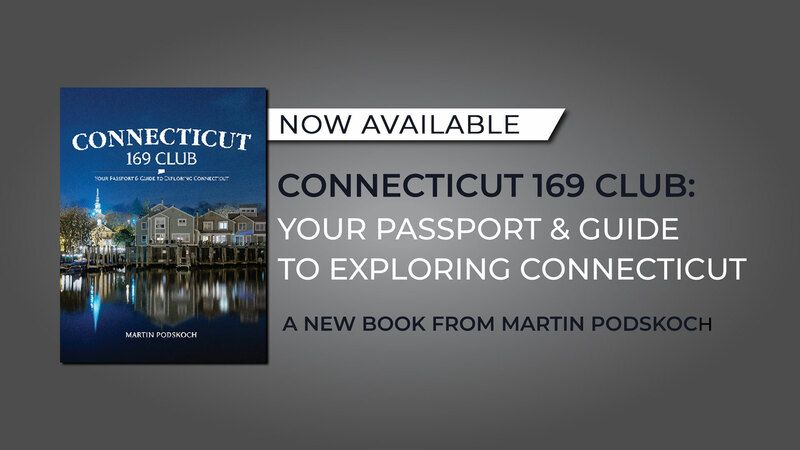 With his latest Book, The Connecticut 169 Club: Your Passport and Guide to Exploring Connecticut. Podskoch navigates readers from out behind the blue screen, off the interstate and onto Connecticut backroads to meet and merge with fascinating neighbors and uncover cool curiosities tucked into the 169 towns and cities in the Nutmeg State. 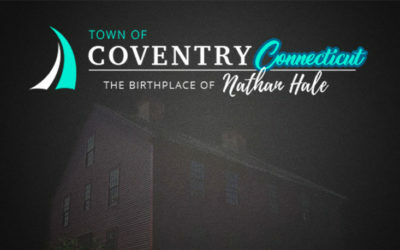 Nothing defines Connecticut better than its 169 towns. From the beginning of settlement, we have been a “hiving off” people, settling here, reaching out there, one town becoming the parent of many towns, each fiercely independent, with its own home-grown character, history, and special sense of self. 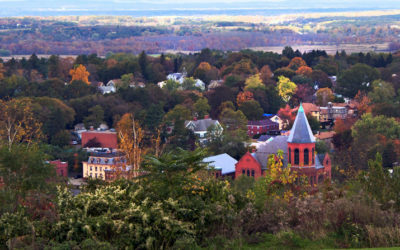 The state of Connecticut has an exceptional geographic diversity, too, so our towns are extraordinarily beautiful and breath-takingly varied. From the Gold Coast to the Quiet Corner, the Litchfield Hills to the Long Island Sound, Connecticut has 169 kinds of picture-book perfection, from bustling cities to postcard-worthy village greens. You owe it to yourself and your family to see them all. Because in Connecticut, the sum of the parts truly is greater than the whole. This wonderful book is your invitation to do just that. 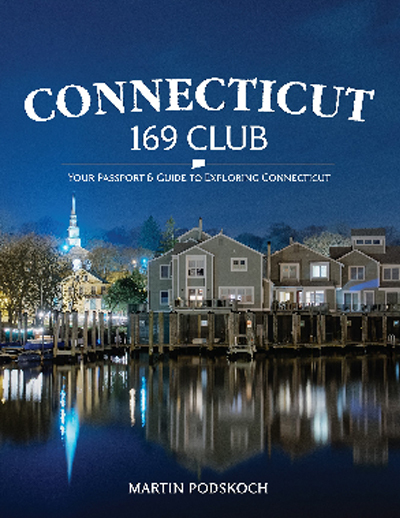 Join The Connecticut 169 Club: Your Passport and Guide to Exploring Connecticut. Visit every town. See the sights. Hear the stories. Eat the foods. Meet the people. You’ll be glad you did. And, you’ll either be prouder than ever to be a Connectican, or you’ll wish you were one! From the quaint splendor of the town of Kent in the northwest hills of Connecticut to the great restaurants that dot the shoreline of Westbrook to New Britain’s industrial roots, travel and history author Martin “Marty” Podskoch, a retired reading teacher who now lives in East Hampton, CT has compiled interesting information for his new CT Travel Guide Book on the 169 town’s, cities and village’s in the State of Connecticut in the hopes of encouraging people to visit every one of them. 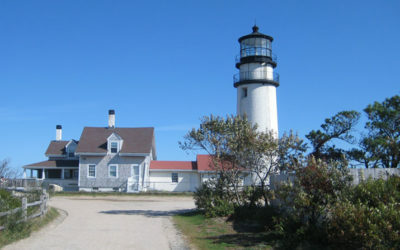 Podskoch will be giving Connecticut residents a preview of the Connecticut 169 Club in his weekly column in The New Britain Herald, The Bristol Press and the Willimantic Chronicle, giving readers a first-hand look at the splendor that every nook and cranny that our state has to offer. The CT 169 Club is a collective effort. Podskoch recruited the best and the brightest Connecticut writers, historians and officials ­each contributing a passage about their town’s histories, haunts; favorite food fixes and historic CT landmarks. 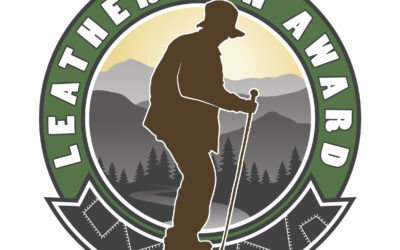 The reward for visiting all 169 sites: Podskoch will present you with a Leatherman patch in honor of the legendary vagabond, who, during the mid-to-late 1800s, walked a 365-mile circuit through Connecticut and adjacent sections of New York. Many people ask if there is a certain stamp in each town or do you need a stamp for each town. Another writer asked, “I am not sure just who or where I am to get the stamp/signature. Do particular places have a stamp? ( it varies some towns & businesses have one) Can I visit one of the many passport wineries and have them stamp the page? (Yes) Is it the honor system? (Yes) I want to ‘follow the rules’! Ans: Some businesses have a stamp or a sticker. You can also go to a town clerk and they will place their town seal on their town page. Some like to get a stamp cancelled in their book at a post office. Just paste a US stamp on your page and ask them to hand cancel it. There is no set stamp. Or just meet someone and ask them to sign your book. You now have met someone who can also give recommendations on ice cream, restaurants or place to hike. Have fun meeting people in towns and enjoying the views. This is the honor system and begins when you get the book not places you visited a year or more ago. We ask you to meet people and enjoy the interesting history, places, restaurants, ice cream etc. in each town. Travel: Go by yourself, with your spouse, a friend, grandkids etc. Go by car, truck, motorcycle, bicycle, kayak, walk, run etc. Question: What do you do when you visit all 169 towns and get signatures, stamps or stickers for each town? Ans. You just need one of the above (signature, stamp or sticker ) in each town. Make a copy of the chart at the back of the book stating the day you visited the town and you checked it off. Mail the Check-off list copy to me (address below) stating the last town visited. The first one turned in will be L-1 meaning you were the first to get your book signed etc. in all the towns. This is the honor system. No one has the time to check every town. Then at the dinner or luncheon held in some town in CT in the Fall, they will be honored with a “Leatherman” Patch.